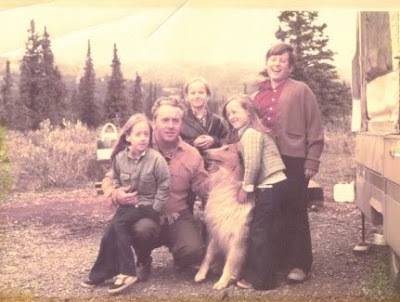 In the past, I’ve written about my family and our history of collies. My Uncle was the first to fall in love with the collie breed. He also loved to travel, and he would pack up his children and collies in their RV, and they traveled all over the United States. He would send letters to his mother, my grandmother, about their adventures. They traveled as far east as Cape Cod, and as far west as Alaska! I inherited those letters, and I wonder what it would have been like, to see all those amazing places, with my collies by my side. My uncle gave my grandparents their first collie, Jade. He was a sweet, tri-color, rough collie and made a lasting impression on my sister. Because as an adult, when she was ready for a puppy, she asked my uncle to send her a collie of her own. That collie, another male tri-color, was different than Jade though. 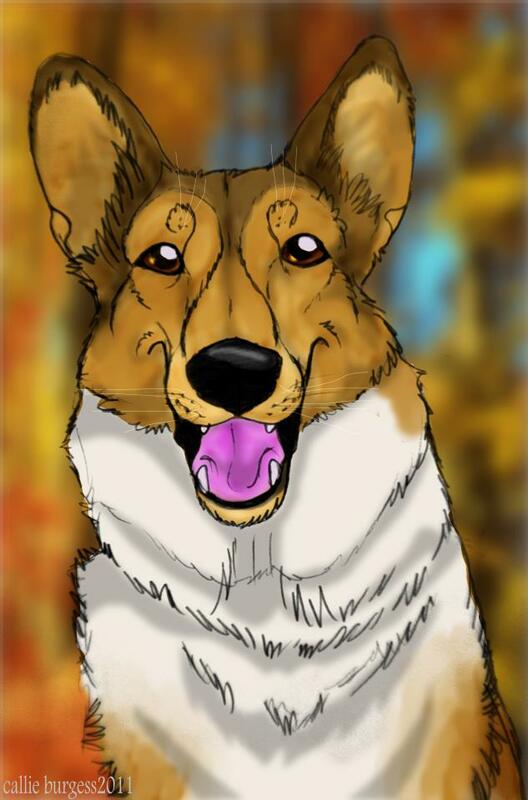 My sister’s first collie was a smooth collie, and she named him Reggie. I grew up loving all dogs, completely dog crazy. 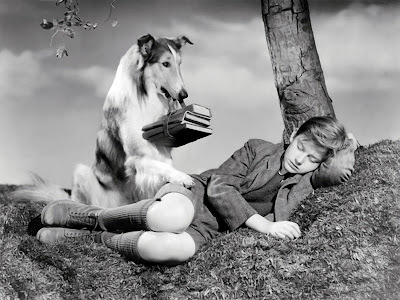 (and that hasn’t changed) But I was also a huge fan of the Lassie movies, and Albert Payson Terhune’s books, which were written about his Sunnybank Collies. I eagerly looked forward to my Uncle and cousins visiting us, but also couldn’t wait to see their beautiful collies. So it isn’t really a surprise that I planned and dreamed of the day I would one day have a collie of my own. 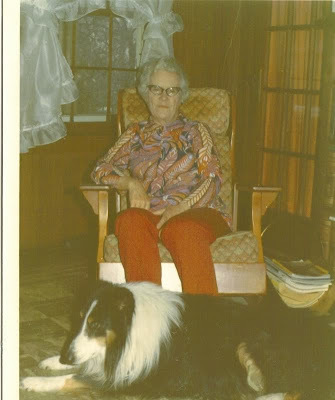 When I read one of Terhune’s books or when I watched one of the old Lassie movies, I am transported back in time, back to a time when I believed a collie could fix all of life’s problems. I remember how much I loved watching those reruns of the old Lassie movies on a rainy afternoon, or reading those musty, out of print books. So it was with both delight and some misgivings that I learned of DreamWorks Animation’s intention to produce a new Lassie movie. In the past whenever a new movie came out featuring a specific dog breed it would mean disaster for that breed. There would be a rash of individuals and puppy mills producing the puppies of that particular breed. The puppies were mass-produced to cash in on the current popularity of the breed, and the parents of these puppies were not health tested, and little thought was given to temperament or genetic issues. Before long, all those poorly bred puppies, that were the current fad, ended up in rescues and animal shelters. Because of this, I naturally worry what a new Lassie movie might mean for the collie breed. However, it would be wonderful to see Lassie capture the hearts and imaginations of a new generation. When people were asked what words they associated with Lassie, the most common answers were “loyal, brave, hero and heartwarming.” When we take our collies for a walk, someone always calls out to them, “Hi Lassie!” And all too often I hear people say to each other as we pass, “Look, it’s a collie, isn’t she beautiful? You never see collies anymore!” In fact there are so few collies being registered with the AKC these days, that collie owners are encouraged by the Collie Club of America to have their collies act at ambassadors for the breed. 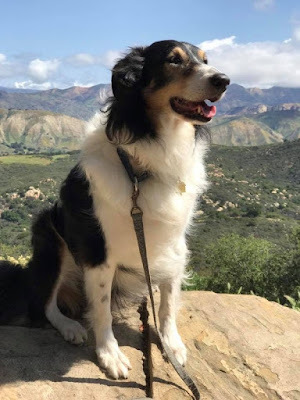 So while it would be great if there was more recognition of what this wonderful breed has to offer, collie breeders are greeting the news of a new Lassie movie with some trepidation. Your uncle sounds like a wonderful man. I think it would be neat to read his letters. I think A new movie would be great, just to reintroduce the dogs to a new population but I never thought of the overbreeding. It seems when ever there is dog about any dog breed there is a mad rush for everyone to get one...seems to be human nature. People rarely take into account the brushing of coats, feeds, exercise and so on....and with the lassie movies - everyone expects their dog to be as smart as Lassie - something they are surprised to find doesn't happen without a lot of training. Hi, a "new" Lassie could be good for the kids of today but a "new" Lassie will never replace the Lassie of my youth. It seems to me that the AKC needs to require more than just that 2 dogs be registered for all the puppies to automatically be called "purebred". I mean to say, the BREEDERS need certification to even be allowed to register. That might help with the celebrity breed problem. IDK, just a thought. That said, I love collies but have never owned one. I don't think a movie would influence me to choose a particular breed. I think you are very very right, those humans use any reason to make a dollar and most of them are not good! Mom wanted to tell you when she was a little girl every sunday night she and her sister watched lassie, and every sunday night as soon as the music Greensleeves would start to play mom would start to cry, and every sunday night her mom would tell her if she was gonna cry every sunday night she couldn't watch lassie anymore!! I always wanted a redbone coonhound because of the book and movie "Where the Red Fern Grows" - but thankfully I did some research on the breed and realized my home would not be an ideal setting for that particular breed. I too hate that people will run out and get a dog stupidly thinking however a dog acted in a movie or on TV would be the exact same personality as one they bought. How ridiculous! I hope that there isn't a rush on Collies after the movie - I would hate to see another breed go through the same thing other breeds have. A collie can't fix everything. Bowsers and we just cleaned up the yard for Dad. I loved watching Lassie when I was a kid. It might be a good thing for there to be a new Lassie for the kids to watch but I know what you mean about the sudden urge to get a dog because of a movie or show. Not a good thing. I loved your story and your old family photos, what a special thing that Collies have always been an important part of your life like that. I hadn't even heard that a Lassie movie was coming out, she was always so amazing and beautiful. It will be nice to see her back up on the big screen... teaching more children the beauty and importance of a canine companion. Have a great weekend! I think I commented on this post before but I don't see my comment:( I have been having such a hard with openid. I don't understand! Anyway, Phe is in a contest and if she wins we are donating a portion of it to the animal shelter she was adopted from. Phe would really appreciate it if you would vote for her! If you can help her out go to this link to find out more:http://dogsnpawz.com/black-and-white-sunday-vote-for-phe-the-destroyer-dog.html Phe really wants to help her doggy and kitty friends at the shelter!!!! Hello...You visited my blog back when I did a post called Mini-Me Theatre and you asked me about the crocheted Greyhounds. I'm ashamed it took me so long to return the visit. The mini-me’s are custom handmade by Lynne of Dip-Dip and the Bridge (http://2chihuahuagirls.blogspot.com). 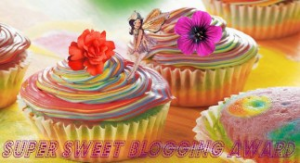 You can contact Lynne at chi-chigirls86@hotmail.com or checkout some of the past posts on her blog. What an interesting post. You are right, you don't see many Collies around anymore. I loved the old Lassie TV show when I was a kid. I had to laugh when I read Stella Rose's comment because like her, the ending always touched me. I would always tear-up when Lassie raised her (his) paw during the closing credits. That was so sweet to me. It was so nice to meet you (finally). Again, sorry it took me so long to visit. I was thinking of you all today because I saw a Collie--So I've stopped by to tell you that, and your post is perfect timing! I know what you mean about movies contributing to a dog breed's popularity --Dalmatians are a perfect example of that with so many loving the movie 101 Dalmatians and then having to have one, they are not a dog for many families...But I personally don't mind movies about dogs, but I wish people would do more research about a breed before they get one... Anyway, I do hope you all are doing well, and enjoying your summer!!! I am a Lassie fan too. In general I love old movies of every type, and if it's a old movie about a dog I love it even better! I don't know what to say about the new Lassie film. I didn't even knew that its about to come out (It takes a while before a American movie arives in Italy). I hope they wont do anything to ruin Lassie's name because films these days seem to be so commercial, and so superficial.